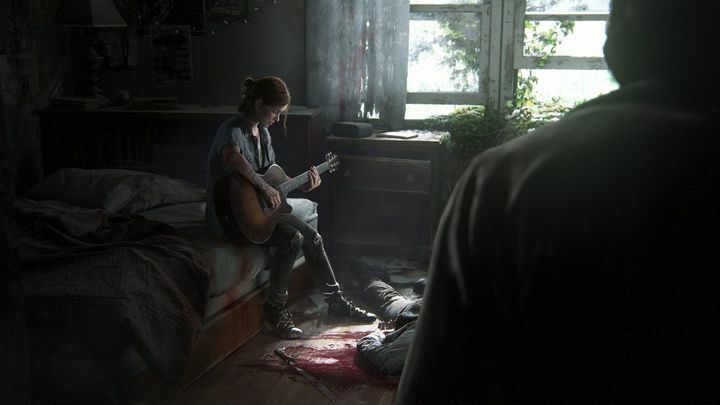 The Last of Us was surely one of 2013 best games, so it makes sense that many people were on their toes when developer Naughty Dog announced that a sequel was in the making back in 2016. The game, though, currently has now release date, although California-based dev Naughty Dog did put out a haunting (and very violent) trailer back in late 2017. Regarding this trailer, writer Neil Druckmann followed up by saying that this sequel to The Last of Us might not appeal to those who loved the first game, as it offers a darker take on the original’s zombie infested, post-apocalyptic world. More was seen at E3 2018, with another trailer showing more of The Last of Us Part II story and gameplay, revealing how the new game will flesh out much-loved characters from the original like Ellie. And those who are eager to get their hands on Naughty Dog’s upcoming game, we now know that The Last of Us Part II could be coming sooner than most people think. So said series’ composer Gustavo Santaolalla during a recent concert, claiming that this sequel to 2013’s Game of the Year “is coming very soon”, as was recently reported on Push Square. Could “very soon” mean that the game is hitting shelves this year? It’s been speculated that Naughty Dog’s eagerly anticipated zombie game will be coming this year, although the US developer has remained tight-lipped about the matter to date, and is yet to announce a release date for the game. This is all rumour and speculation for the time being though, although hopefully The Last of Us fans won’t have to wait that long to play what undoubtedly is one of the most eagerly anticipated games of the decade.